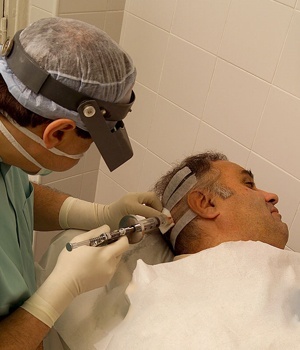 Dermabrasion is a resurfacing technique that restores the texture and appearance of the skin through a method of controlled surgical scraping. 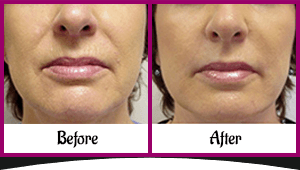 The treatment involves eliminating the top layer of lip or upper lip area, resulting in skin that regenerates with a smoother appearance. thick, scarred skin. Results are best achieved through a series of about six consecutive dermabrasion treatments, ranging no more than 7 to 10 days apart, although treatments can be tailored to fit your particular schedule.